Naturally occurring uranium in soil produces radon as part of is radioactive decay chain. You can’t see, taste or smell radon. You can be exposed to it without even being aware. Its negative effects are also slow and gradual. It is a leading cause of lung cancer among non-smokers. . When you’re dealing with something this serious, it’s important to be able to trust someone with experience in Radon Mitigation. 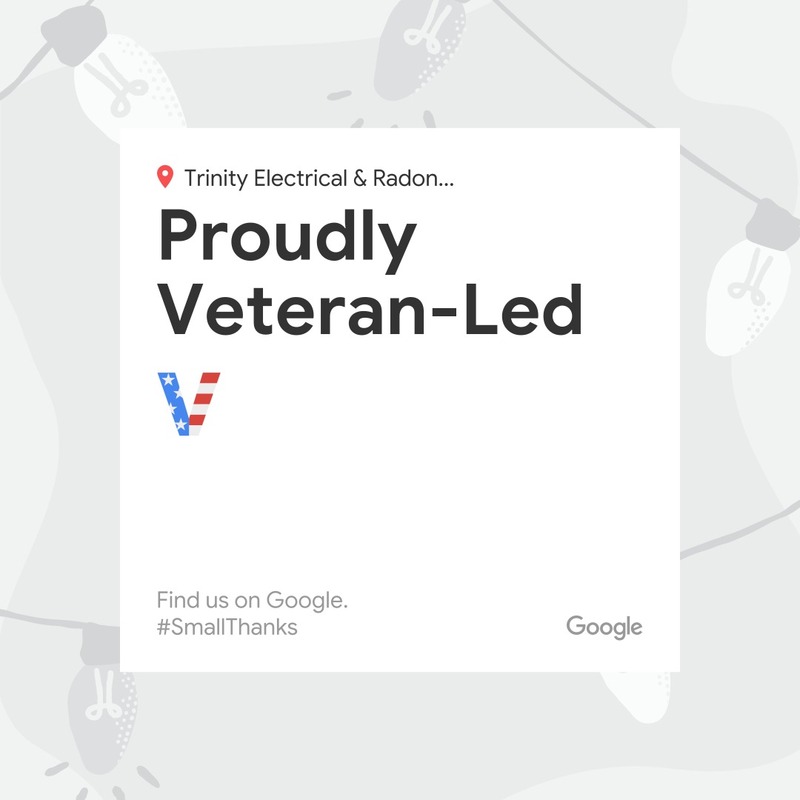 Wheaton, IL residents have come to trust the experts at Trinity Electrical Services. We’re professionally trained to make sure we do a thorough job in Radon Mitigation. Wheaton, IL is a town we’ve served well – and we’d be pleased to have a chance to serve you, too. Radon mitigation is the only way to ensure you’re not at risk in Wheaton. Find out more about how we can professionally remove the dangers of radon gas and its decay products from your home. Call (630) 499-1492 to discuss our non-invasive radon mitigation procedures for Wheaton, IL. Would you like to find out more about how we can help you with Radon Mitigation? Wheaton, IL residents can call Trinity Electrical Services at (630) 499-1492.